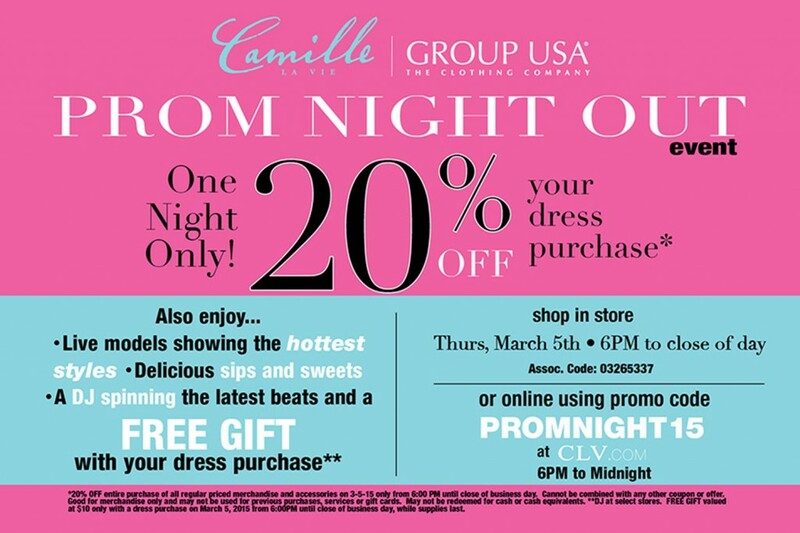 Join the Camille Glam Club! Join our Camille Glam Club! Text BEATS to 51515 (now thru September 1st) & get $5 OFF your dress purchase plus FREE SHIPPING! *Msg & Data Rates May Apply. Text HELP to 51515 for help. Text STOP to 51515 to cancel. August 19, 2014 by Camille La Vie | Comments Off on Join the Camille Glam Club! « Sparkle On with these Shorties!